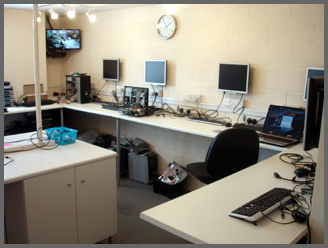 We look after businesses of all sizes, from home offices to large organisations with servers. Are you interested in further information, or would like to arrange an initial consultation? Please contact us for any further details on the services we offer, or ring to arrange an appointment.